J.D. 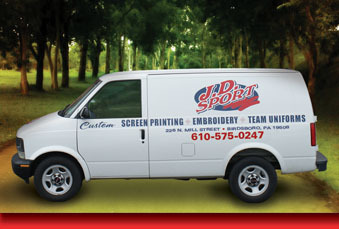 Sport specializes in customizing team packages to meet your needs. Contact one of J.D. Sport’s professional staff members to design a package built to your specifications. To help us serve you better with questions and pricing information regarding our products and services, or to get on our mailing list, e-mail us by filling in the information areas below.